Wild Camping with a View. 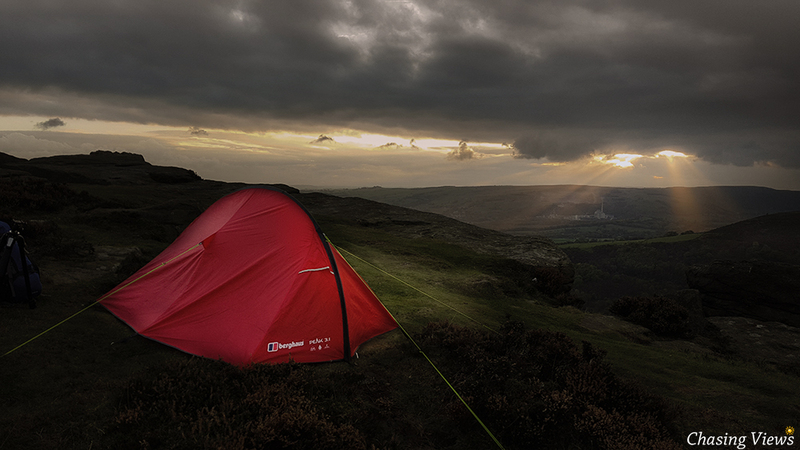 Wild Camping on Bamford Edge has been on my to do list for quite some time. 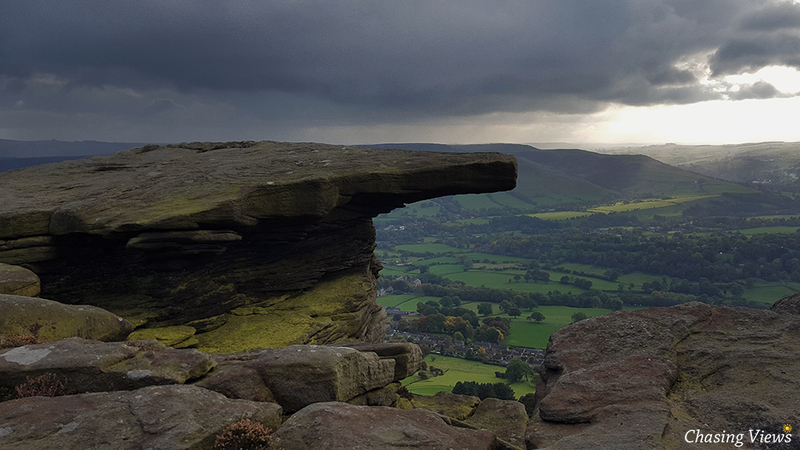 Although the awesome overhang of grit-stone rock is not the highest altitude in the Peak District. 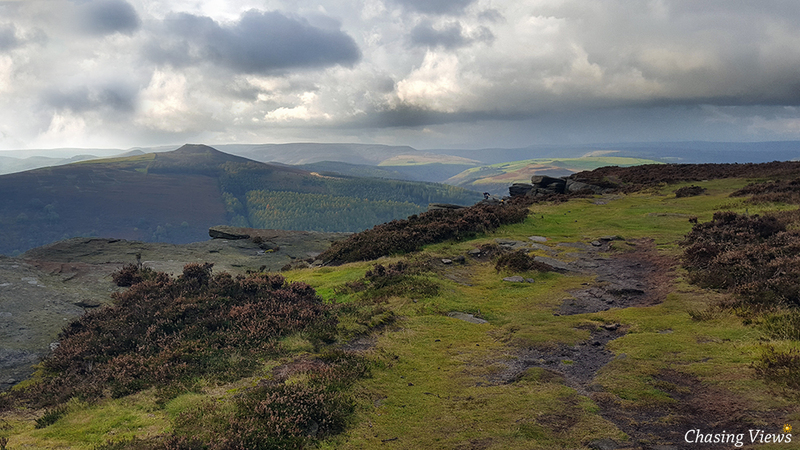 Bamford Edge provides glorious views of almost all of the Hope Valley. 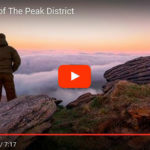 The purpose of my wild camp was not only to enjoy “sleeping under the stars”, but also to enjoy the walk and the scenery. I found an area of level grass next to “Gargoyle Flake”. 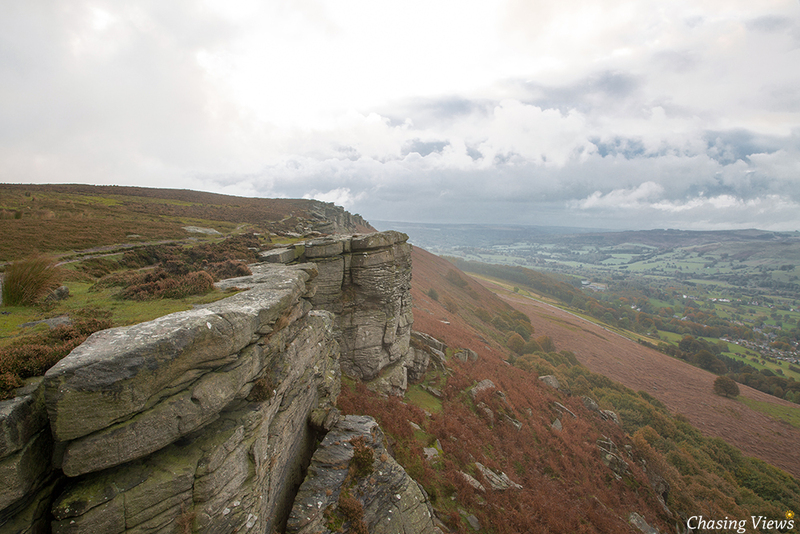 A popular spot for climbing in the Peak District. 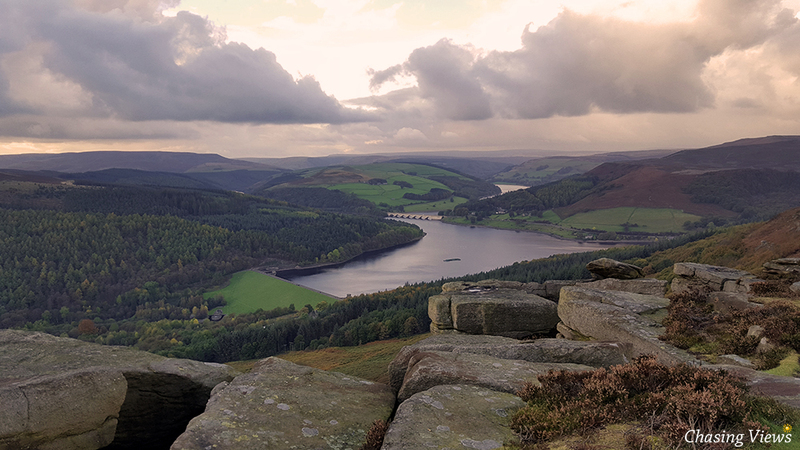 A fantastic place to enjoy the glorious view of Hope Valley and Ladybower Reservoir. 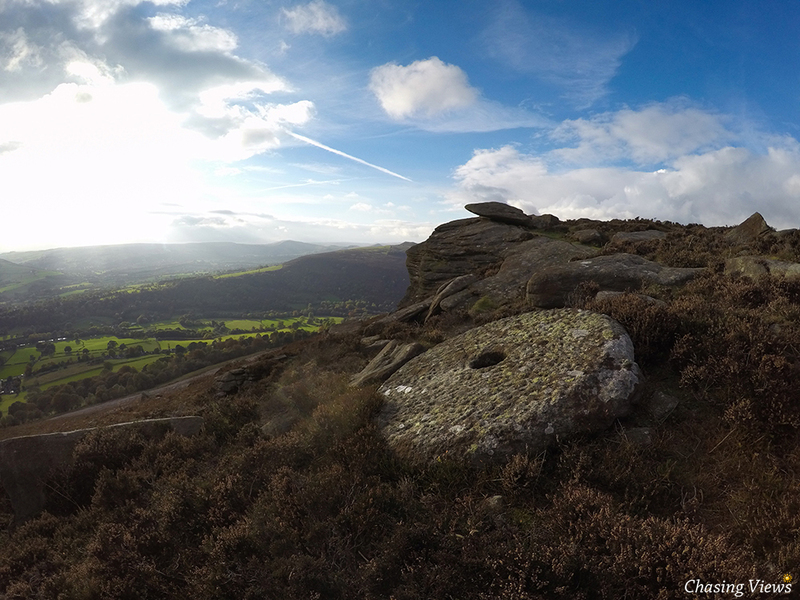 I commenced my short walk towards Bamford Edge from Bamford Village. First of all I had to locate a parking space. I eventually found a space on Fidlers Well. 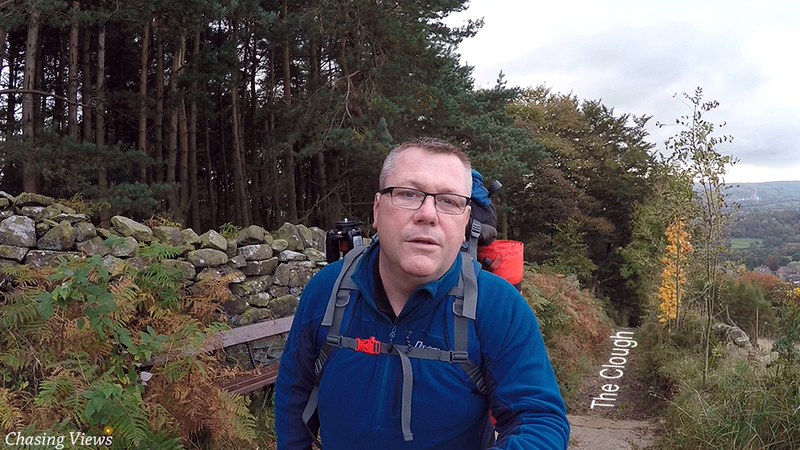 This was an ideal location to set off from, as I had planned on walking up The Clough which was off Fidlers Well. 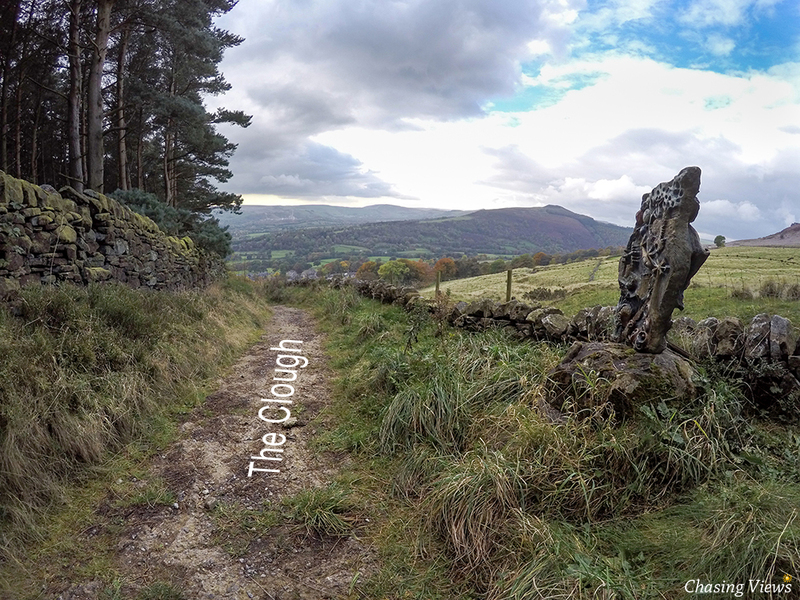 After a short walk, I eventually reached the beginning of The Clough. To my surprise, it was fenced off with two huge signs saying road closed. After assessing the situation for a short while, I gained access without causing any damage or putting myself in any danger. 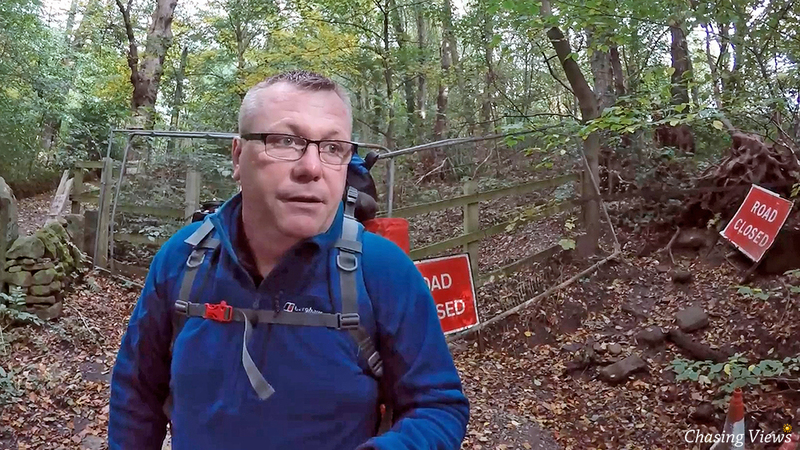 I continued my walk up this rugged terrain until I eventually approached the junction with New Road. 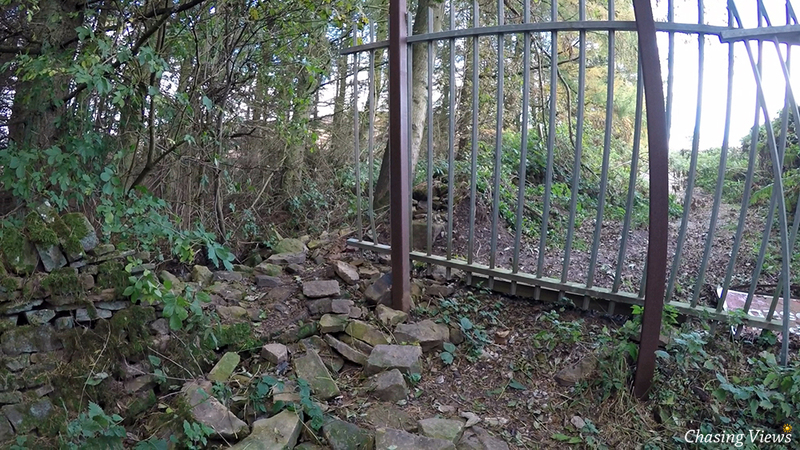 I could see that the exit had also been closed off with large steel fencing. Fortunately there was a large gap in the adjoining stone wall. After finally exiting The Clough, I made my way onto New Road. 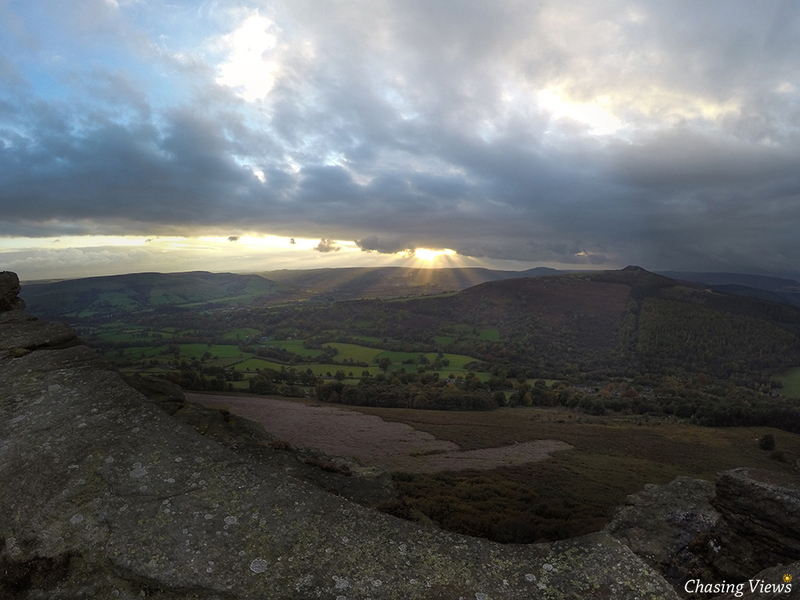 I was enlightened with the views that I had traveled from Nottingham to see. 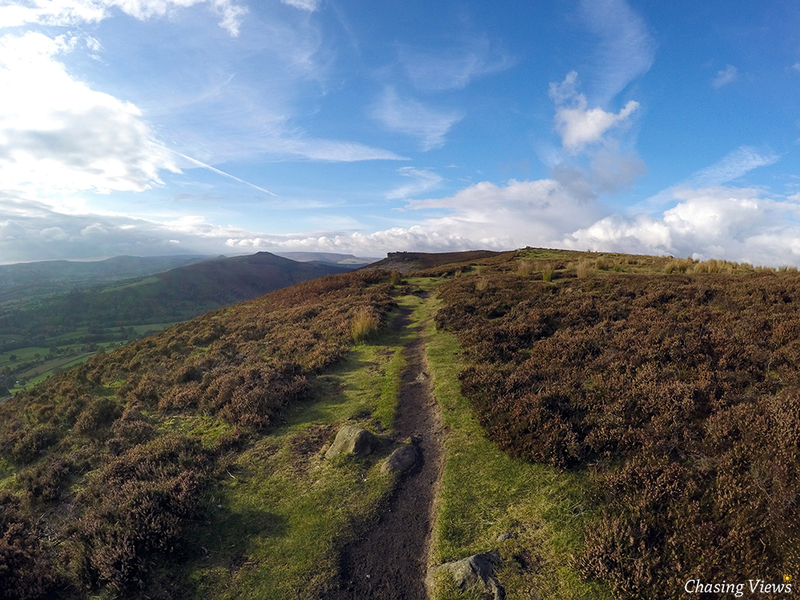 The approach to Bamford Moor was lit up by the sun shining from the cloudy blue sky. This is the point where it starts to become more scenic. 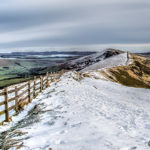 I was looking forward to taking the public bridleway and seeing the views from a more elevated position. After walking for about 30 minutes, stopping briefly for a refreshments. 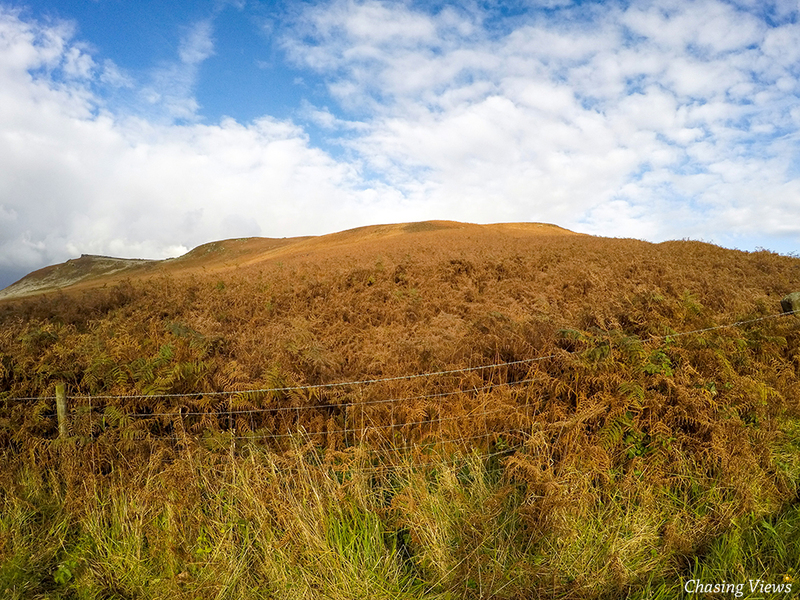 I finally arrived onto Bamford Edge. By the time I had reached the peak, the weather looked like it was going to take a turn for the worse. The rain started to come down just as I’d set up my camera equipment. 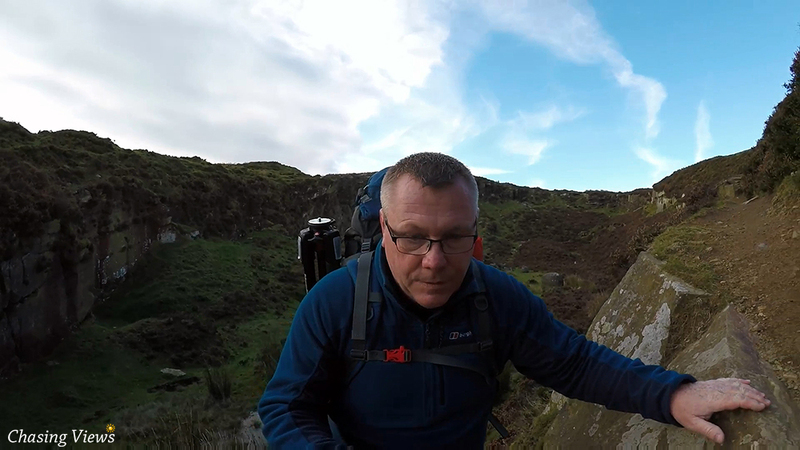 My intention was to do a time lapse of erecting my tent. Unfortunately, I had to quickly pitch my tent to provide cover from the rain. 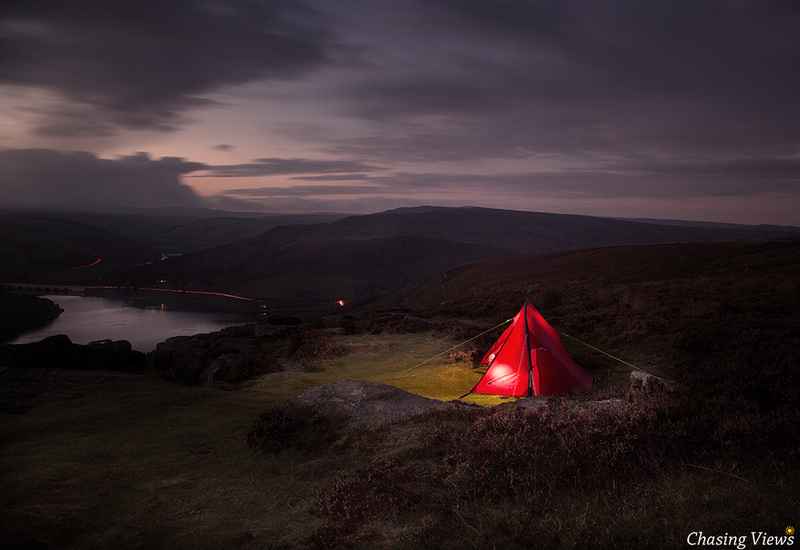 The bad weather did hamper progress, but I managed to take a few photographs from my Wild Camping on Bamford Edge. 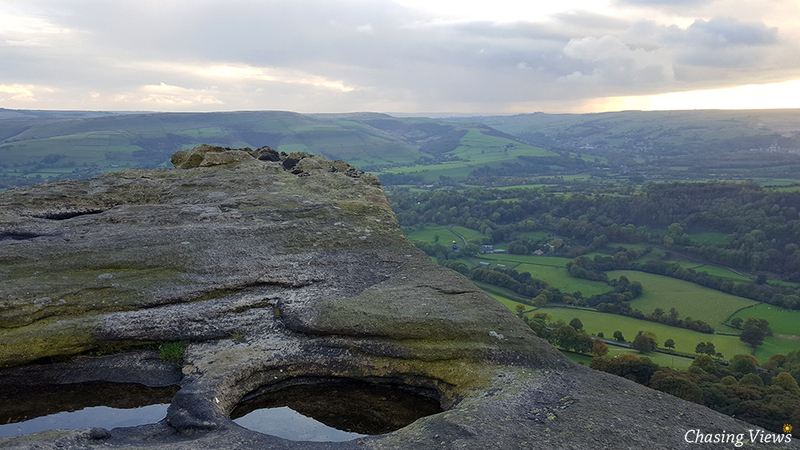 Photographs of Bamford Edge & The Views. 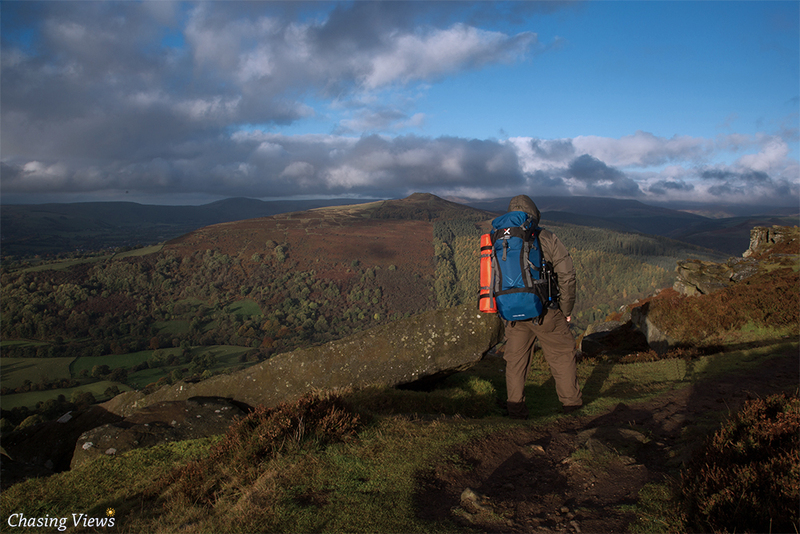 Hiking on Bamford Edge – OEX requested to use this image for marketing. 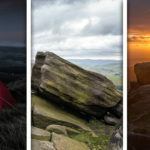 I hope you enjoyed looking at my selection of Photographs from my Wild Camping on Bamford Edge. The weather could have been more kind, but an enjoyable time all the same. Thanks for looking!